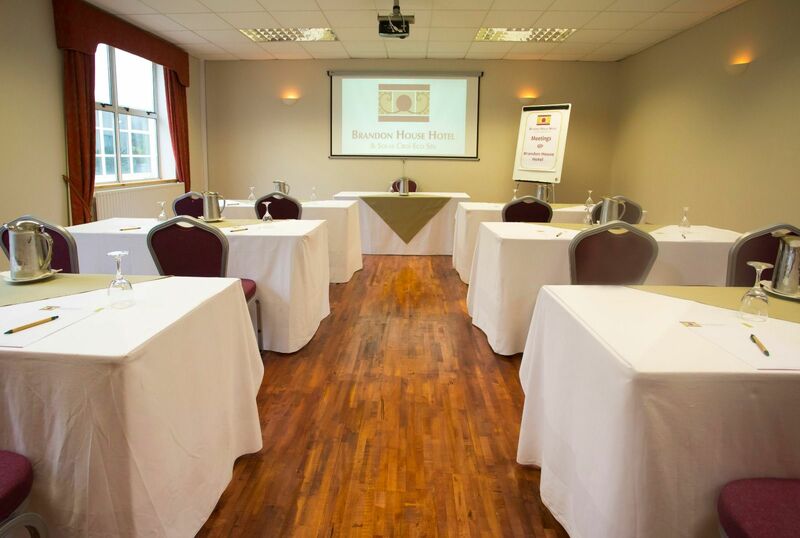 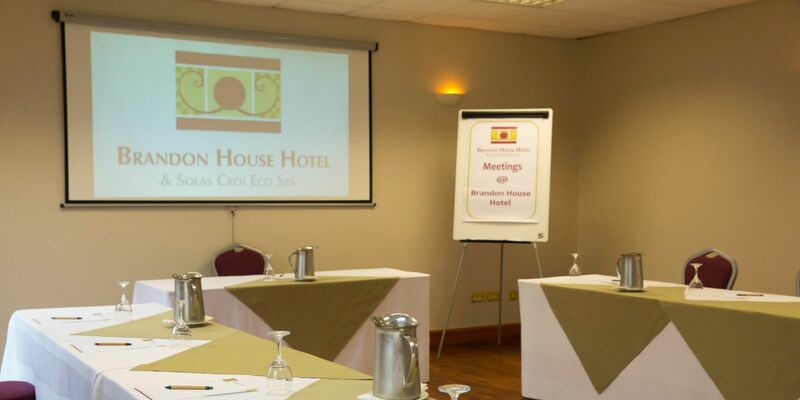 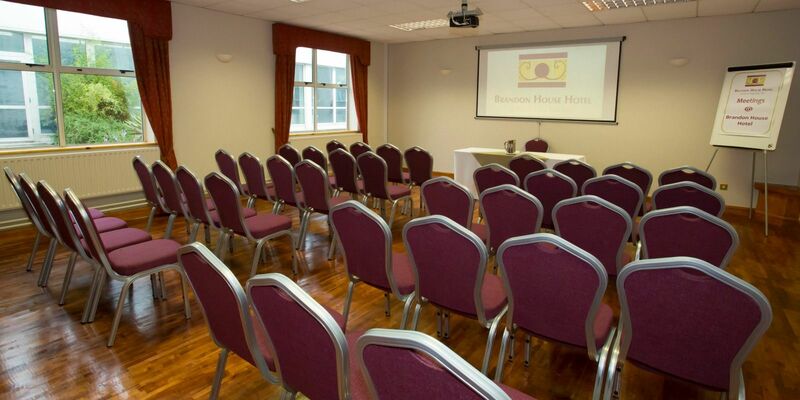 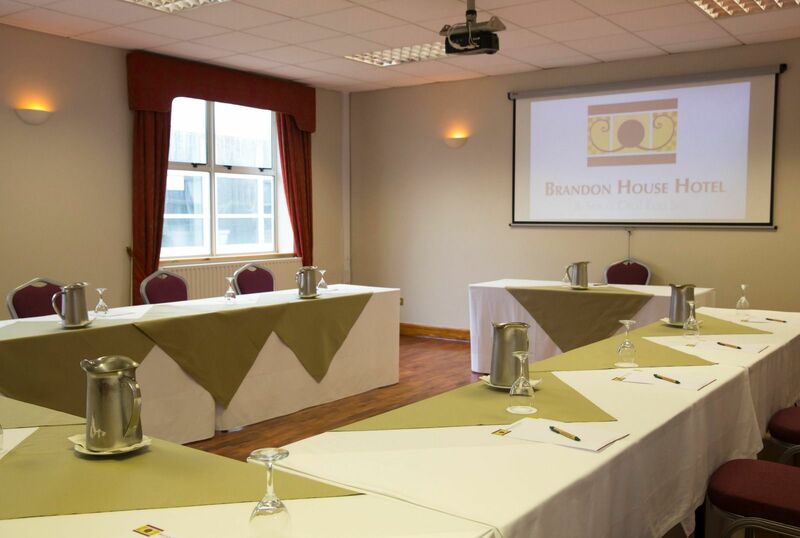 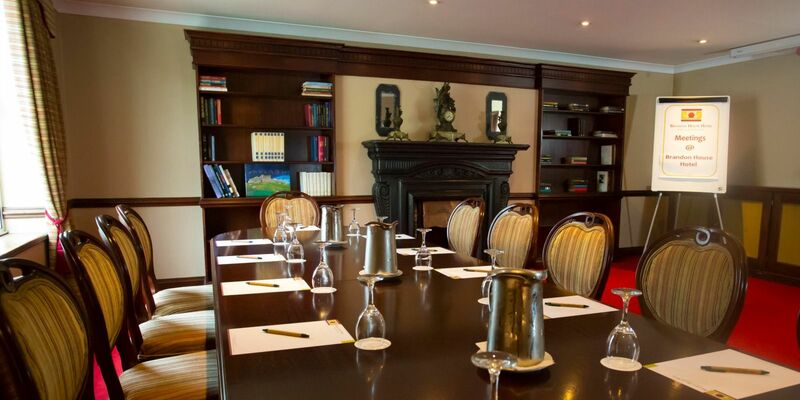 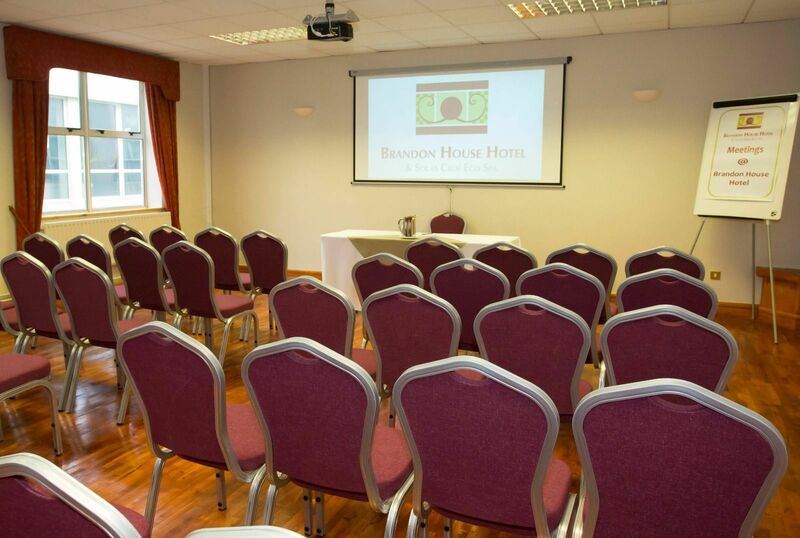 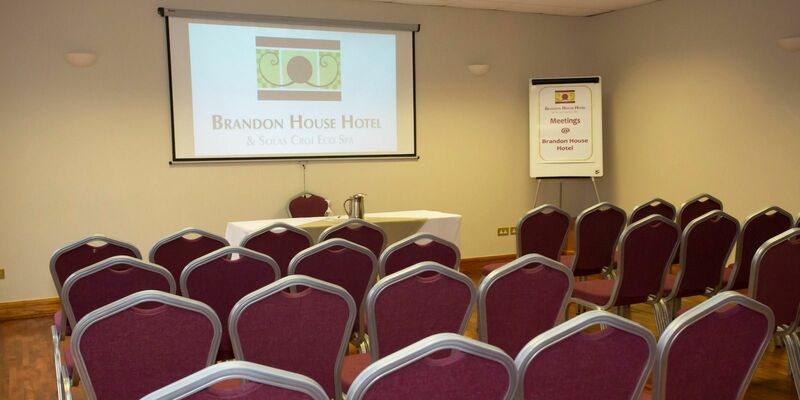 For small to medium sized conferences, The Paddy Murphy Suite is perfectly located on the ground floor. 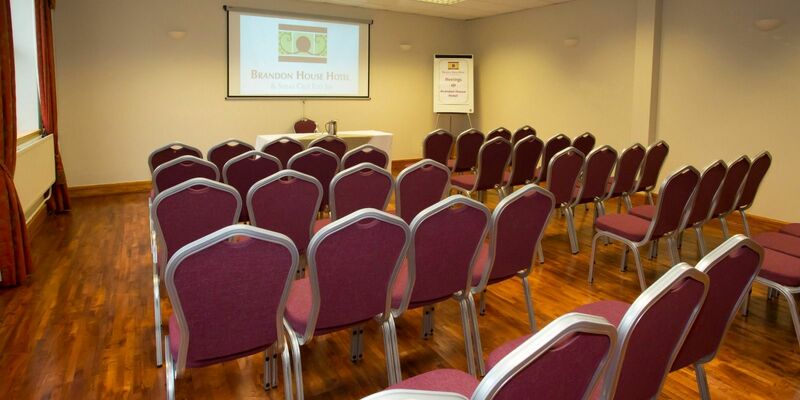 Suitable for Boardroom, U Shape, Training Rooms or as Syndicate Rooms for a large conference. 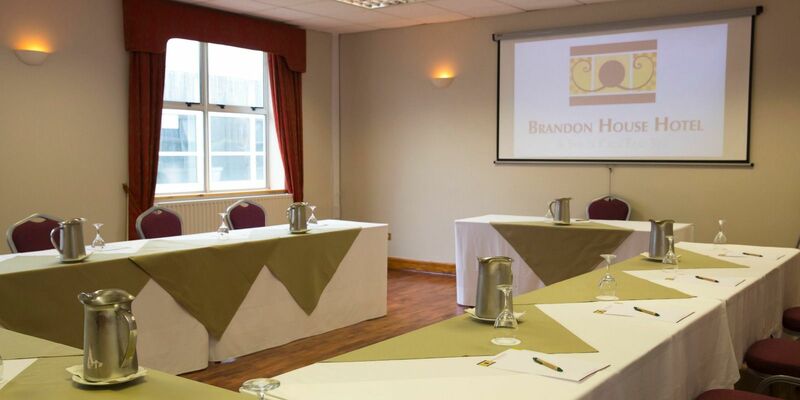 Brimming with natural light, this is the ideal meeting room that can cater for up to 50 delegates. 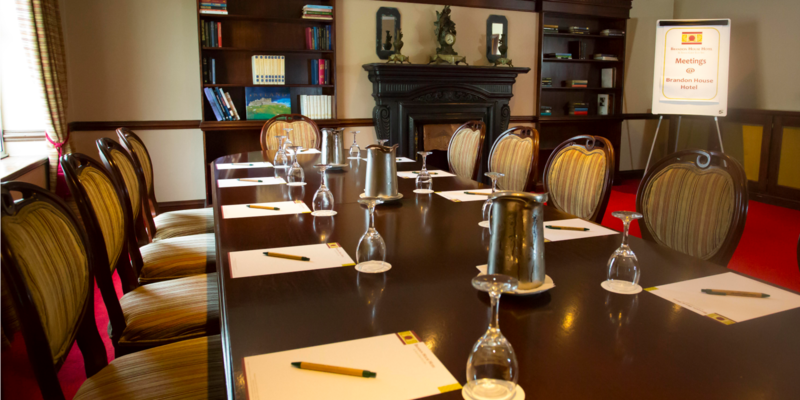 Our dedicated conference team is on hand to organise every detail of your meeting to ensure smooth running from the moment you arrive. 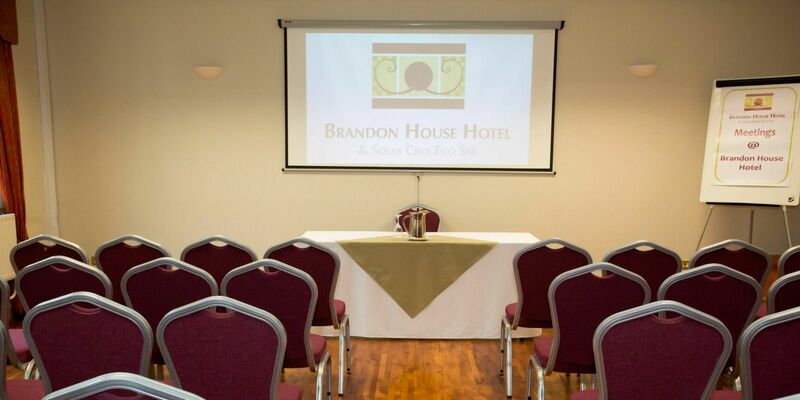 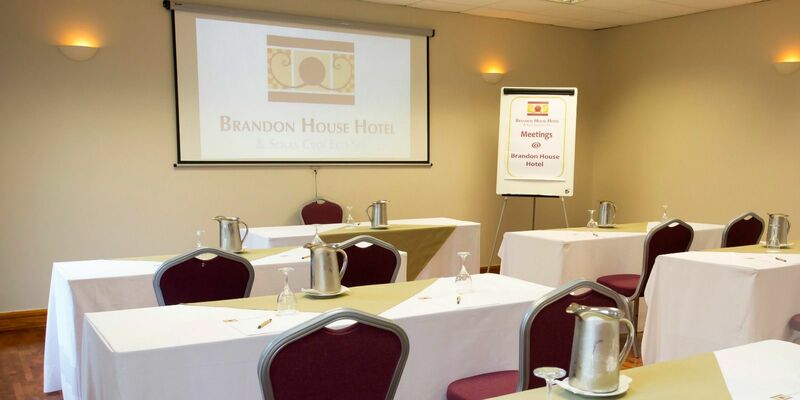 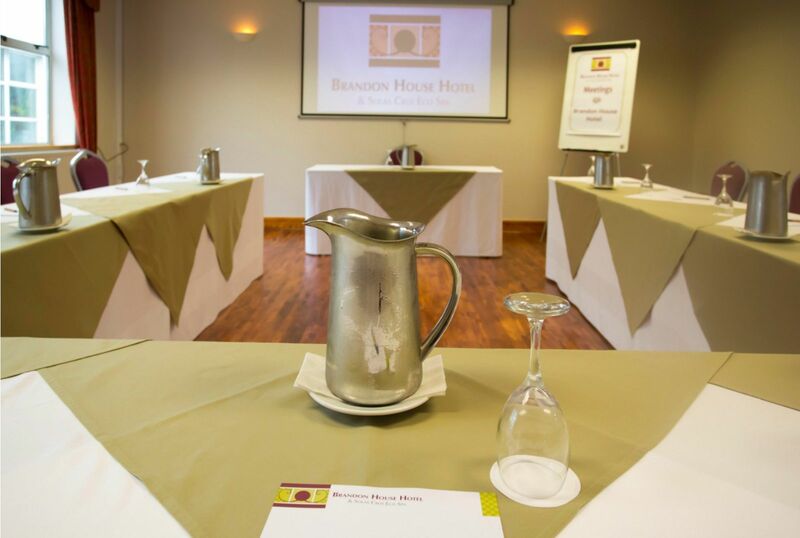 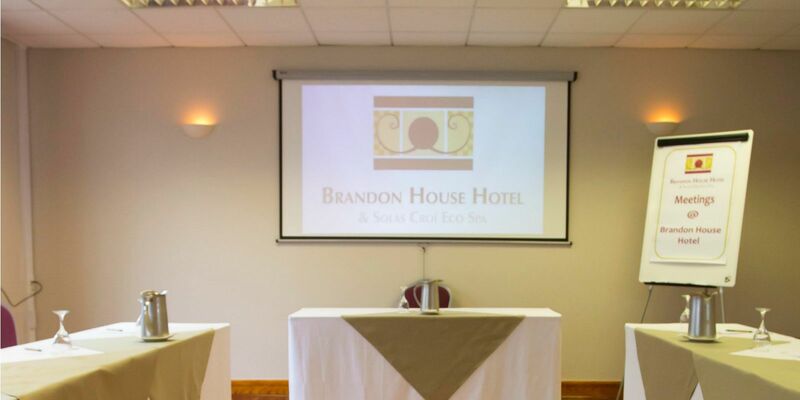 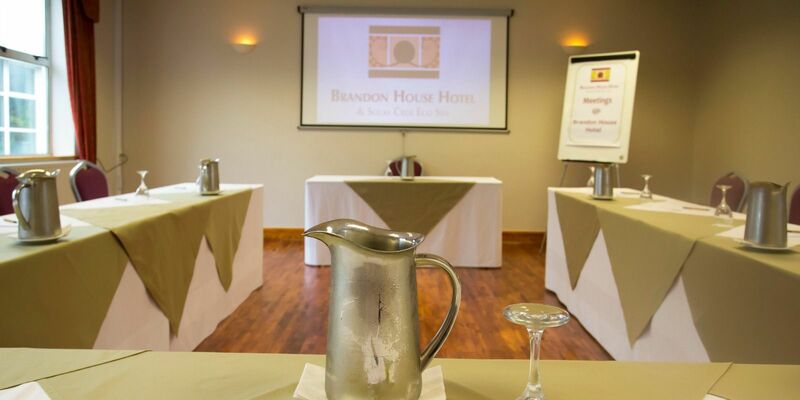 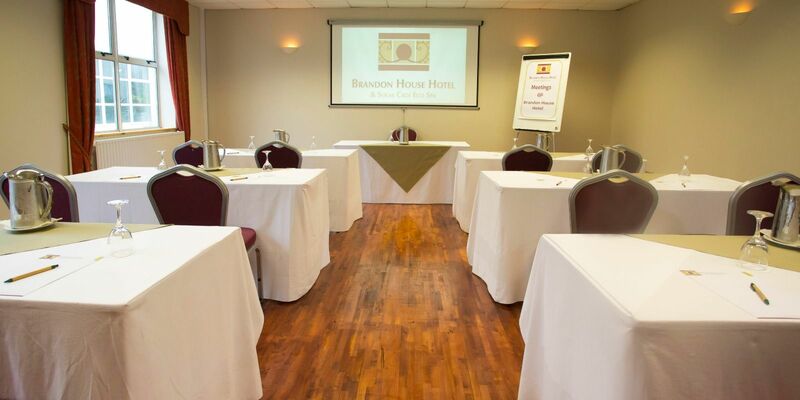 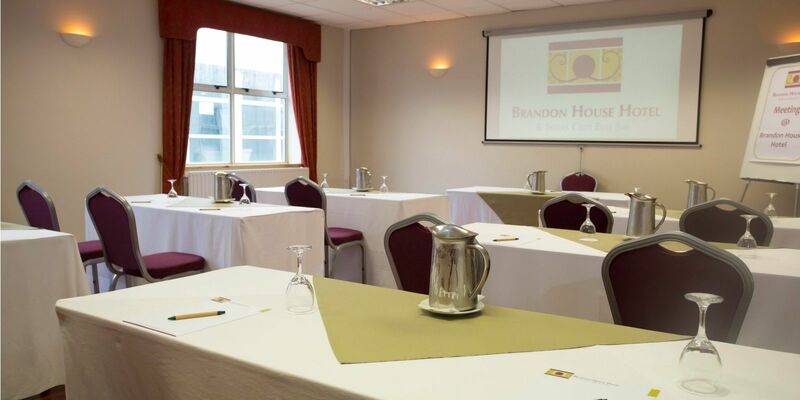 Should you wish to sample some of the culinary delights at Brandon House Hotel. 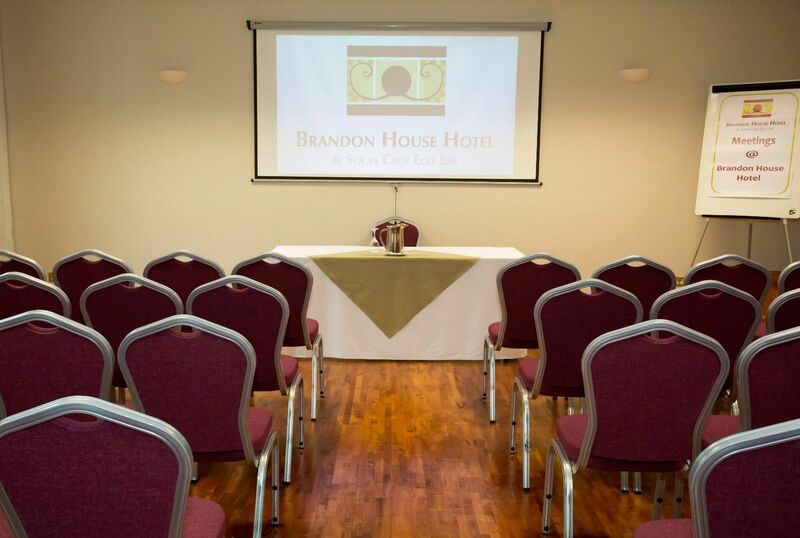 The Paddy Murphy Suite is also available for Private Dining and is the ideal venue for Christenings, Private Lunches & Birthday Celebrations.